Refreshments at the Tsar's Hunt. Russia. 17th. c.
Presentation of the Honorary Glove, from Schwartz, Russia, 17th century. 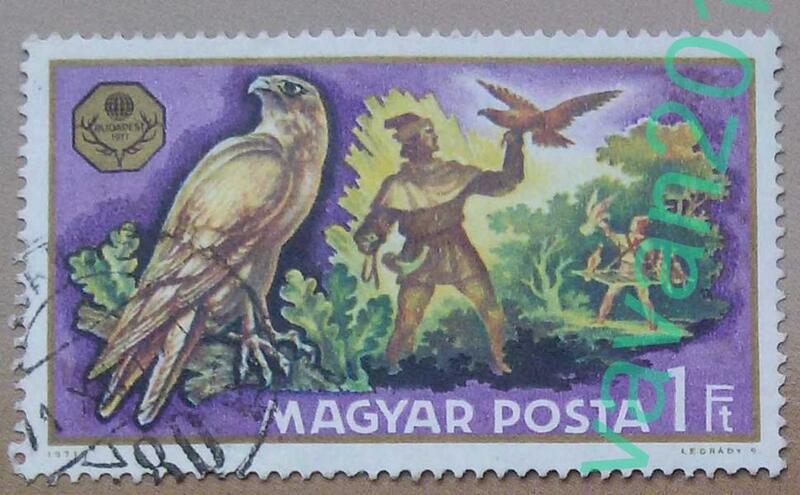 Persian Falconer with Intermewed Goshawk	ca. 1890-1900. Albument print. Old Hawking Club Journal 1st Volume Part 2	Old Hawking Club Journal 1st Volume [Part 2}. 1883-1892 on 106 pp. Old Hawking Club Journal 1st Volume	Old Hawking Club Journal - 1st Volume for 1872-1892 on 102 pages is represented.